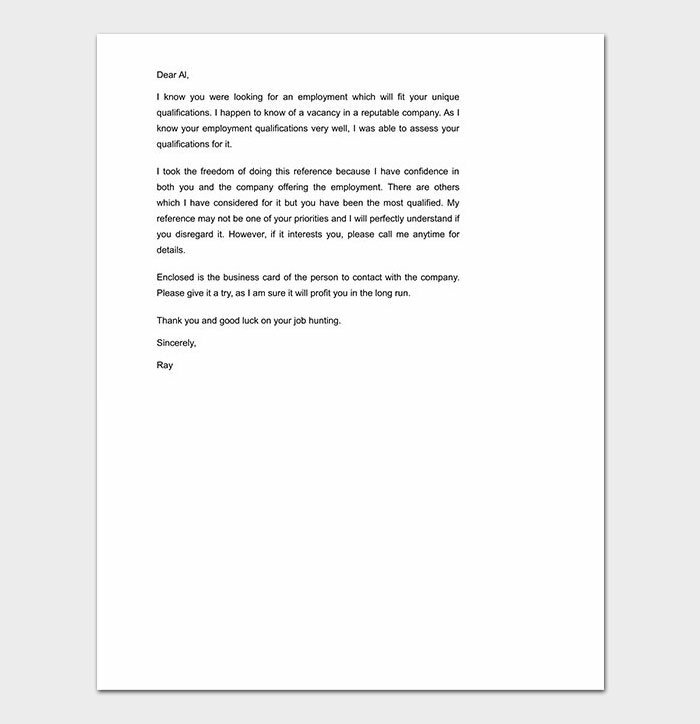 If you are seeking a job, many times you will be required to submit recommendation letters alongside other application documents. 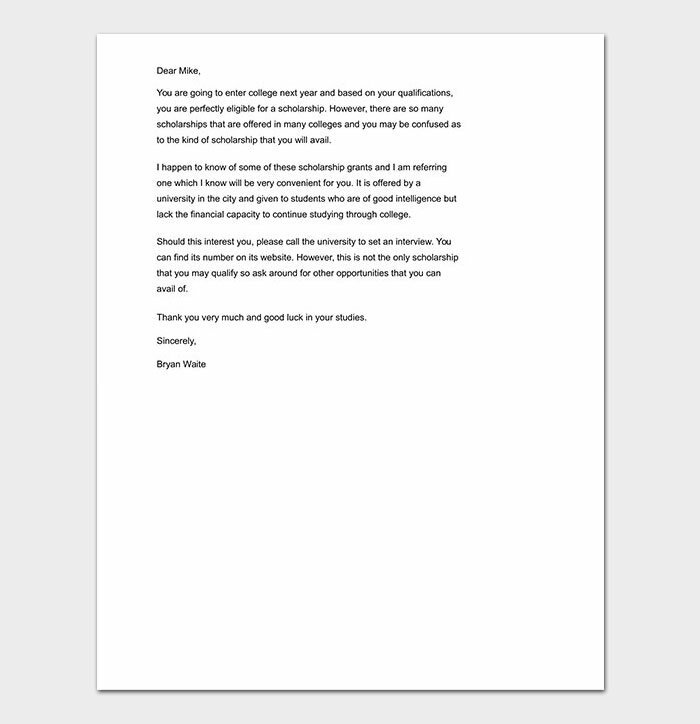 This letter should be written by a person who knows you better and the abilities that make you fit for the said position. 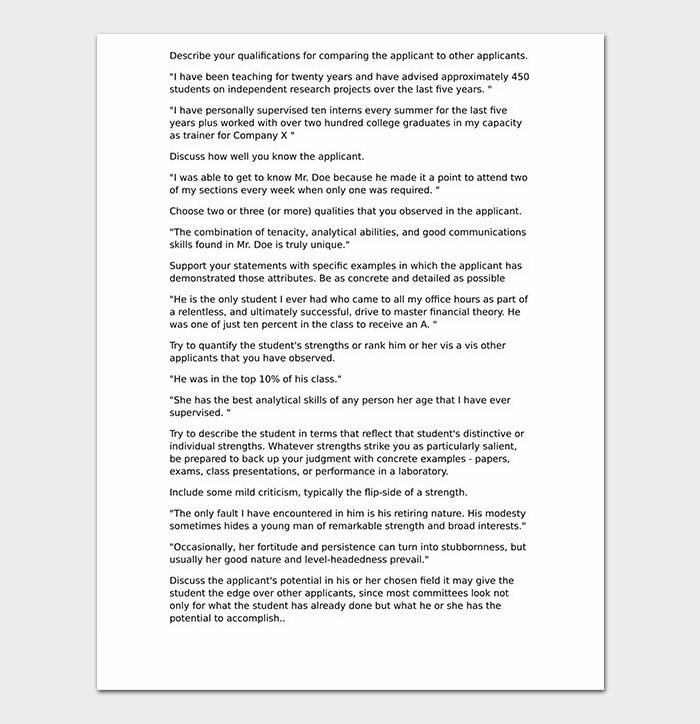 This kind of a letter can also be requested by a learning institution say, a university as part of your application documents. 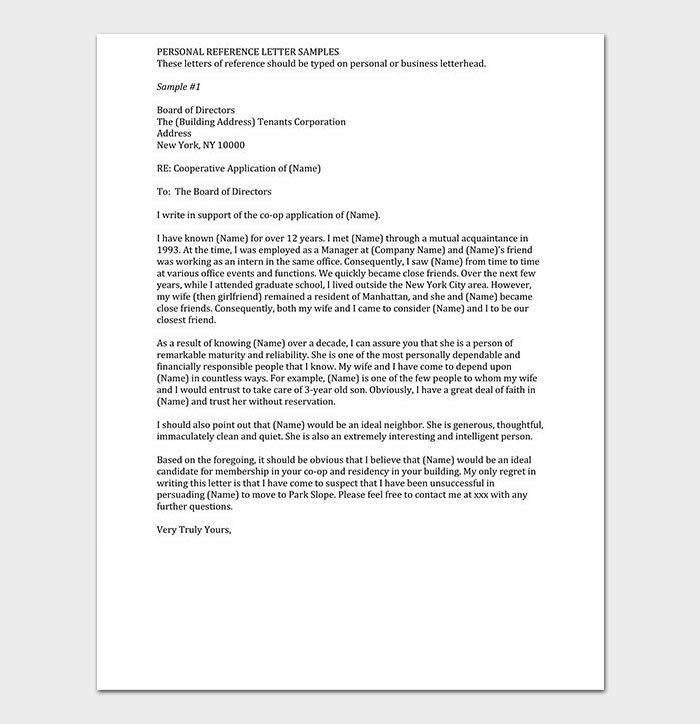 When renting a property like a home or business space, you may be required to submit a written recommendation from a person who knows you well. 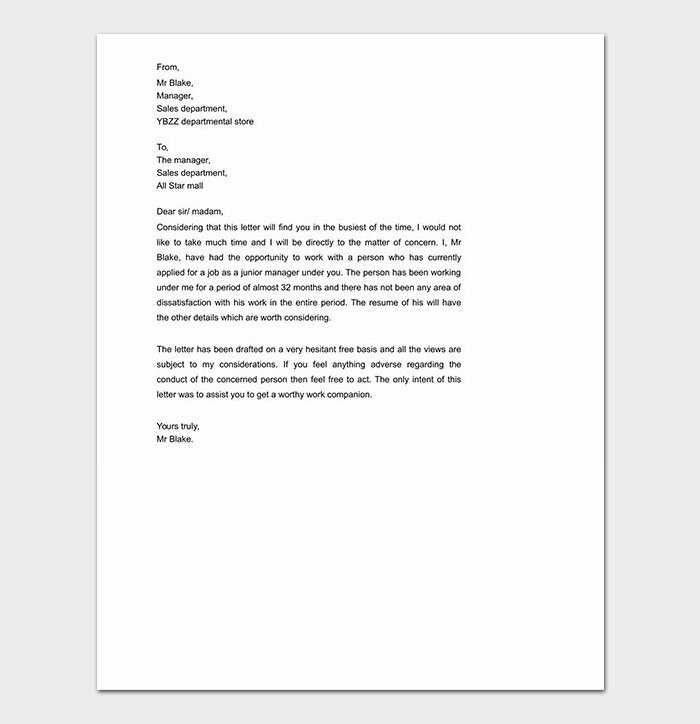 Writing the letter can be a tasking job, especially if it’s your first time a personal reference letter sample will work wonders to make the work easy and professional. 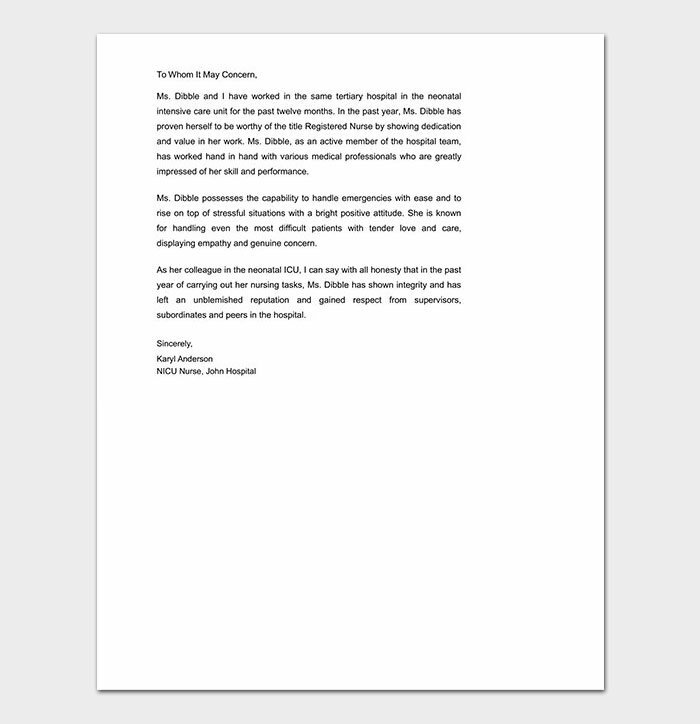 It is a letter written by a family member as requested by an authority. 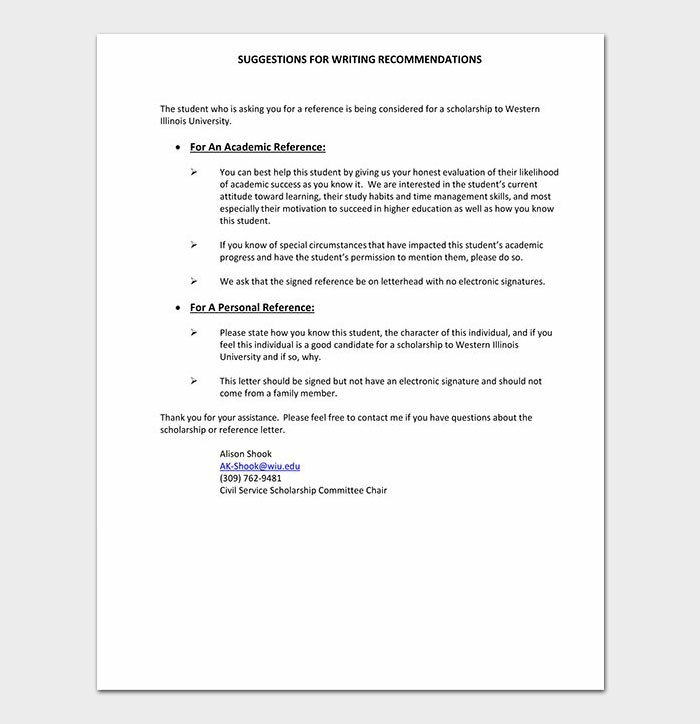 This could be a school, a sponsoring organization or any other authority. 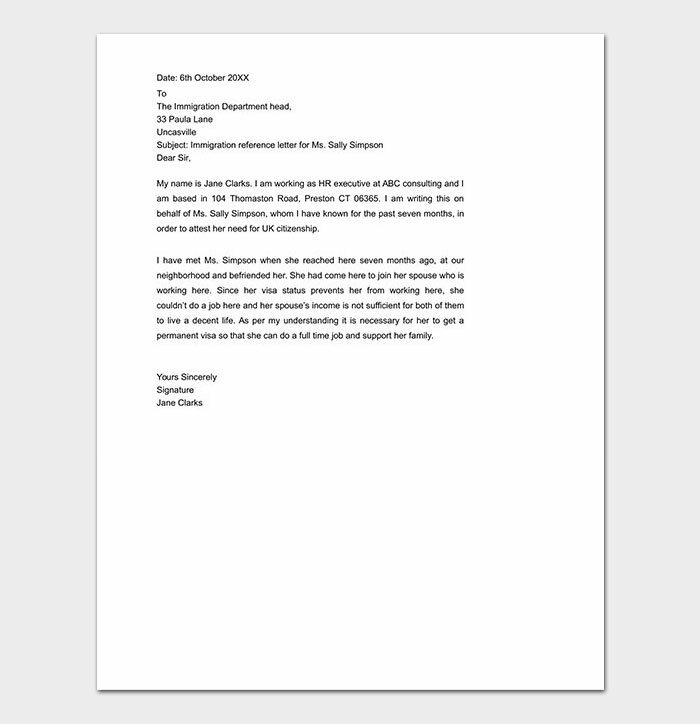 When recommending your family member, concentrate on positive factual information on their character. 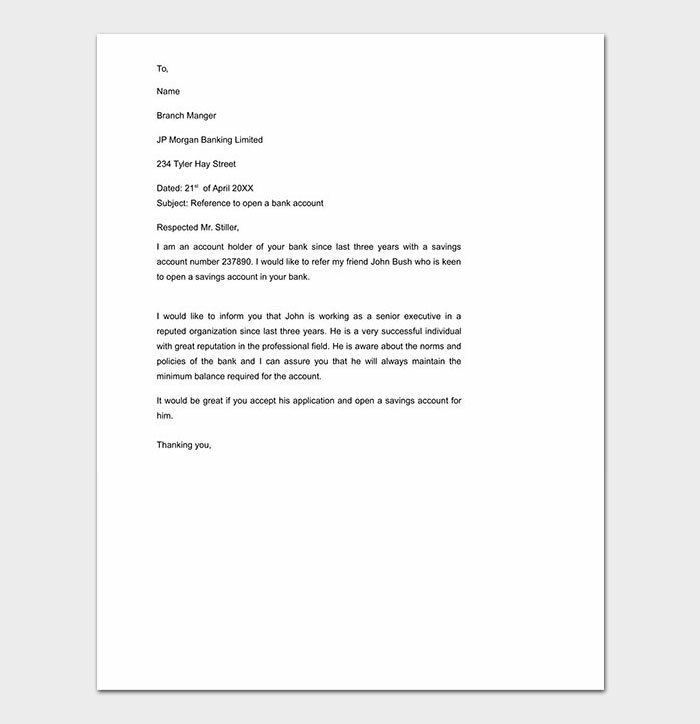 This is a letter one writes to recommend a friend. 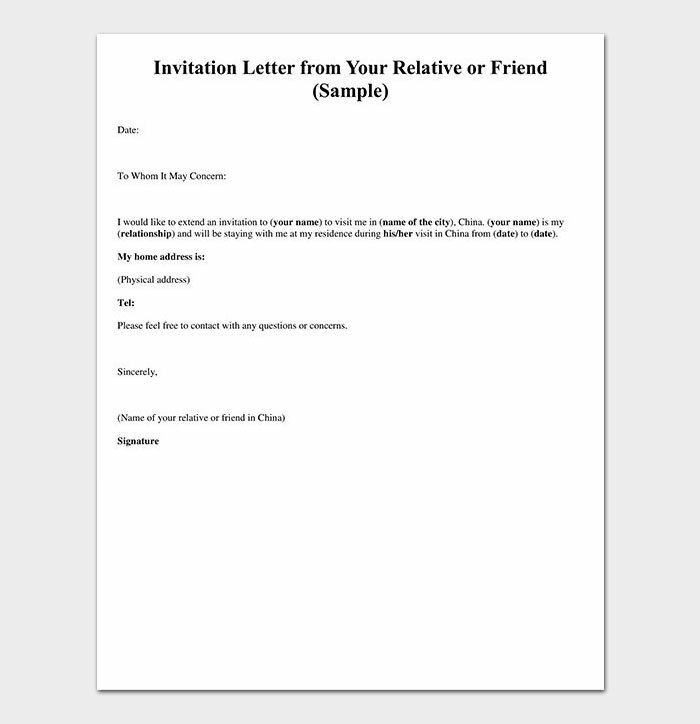 When writing the letter, write only about the positive attributes of your friend you are well versed with. 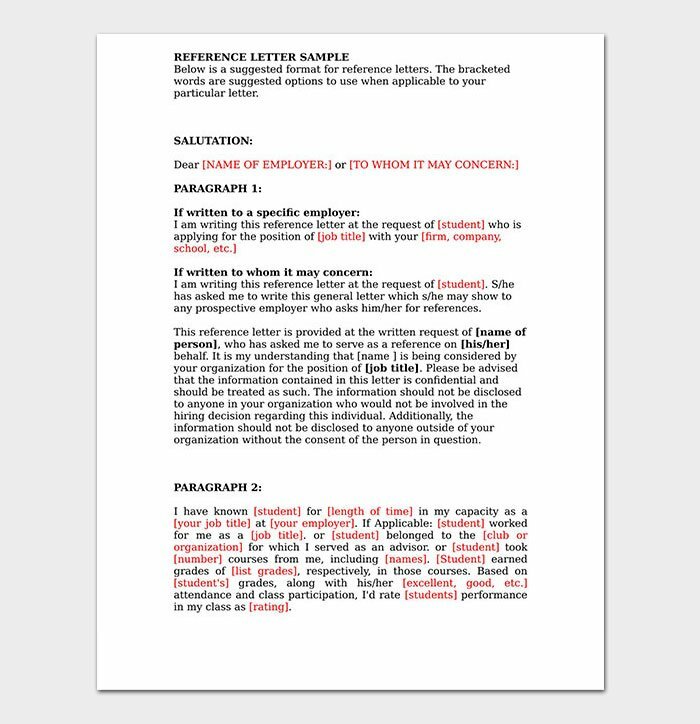 Avoid lies and be professional. 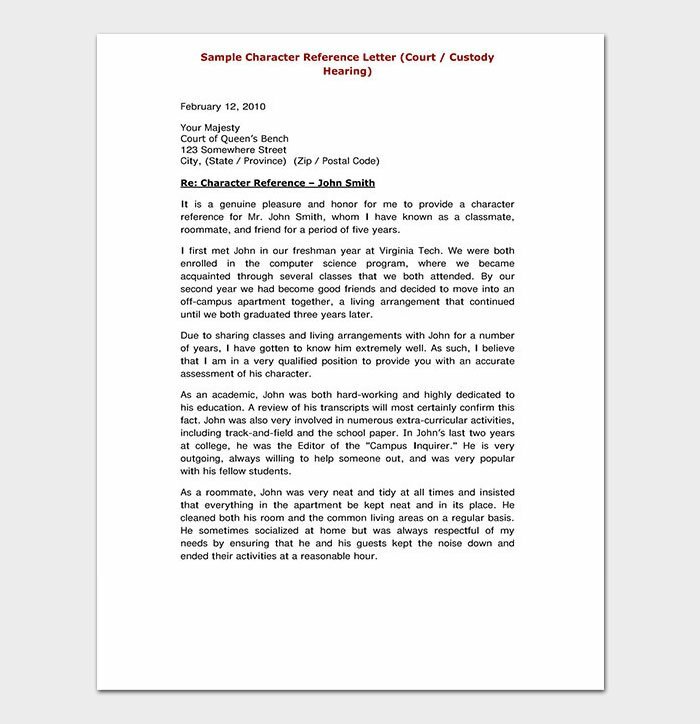 This is an example of how a personal character reference letter should be written. 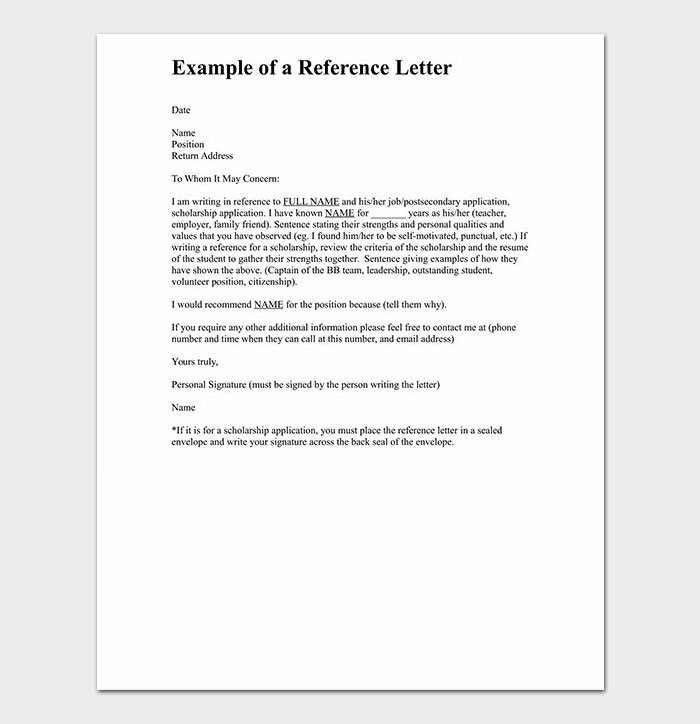 It makes the work of writing reference letters easy especially for those who have never done this before. 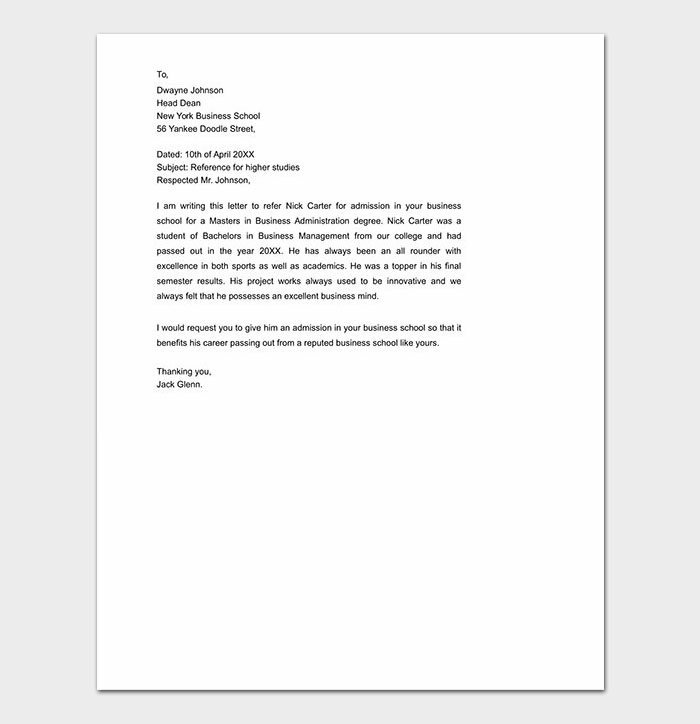 It will guide you on the information to include in the letter. 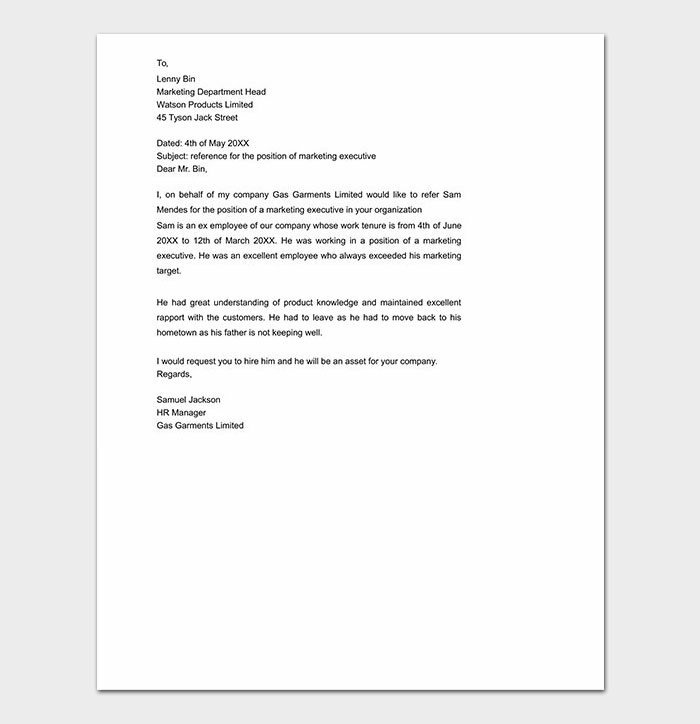 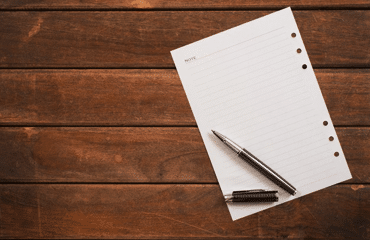 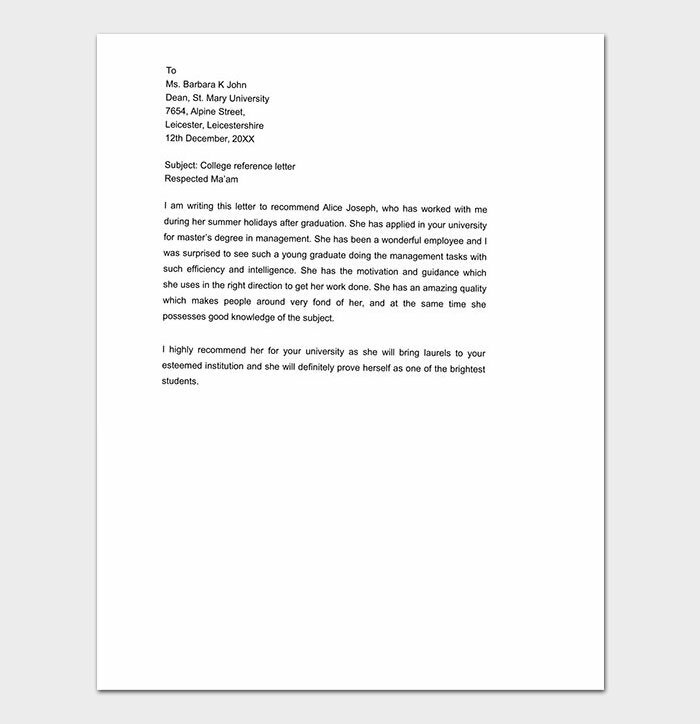 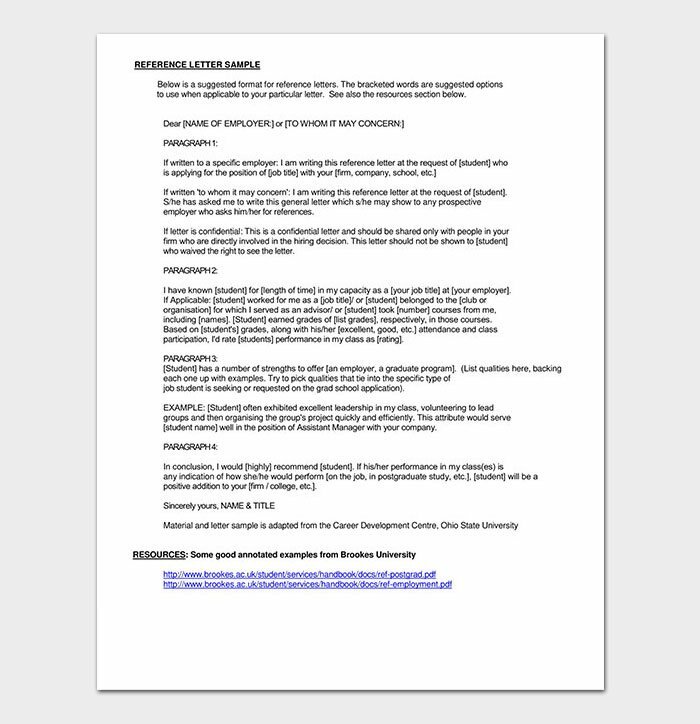 Writing a personal reference letter can be tricky, but a sample or template of this letter will make your work fast, professional and efficient. 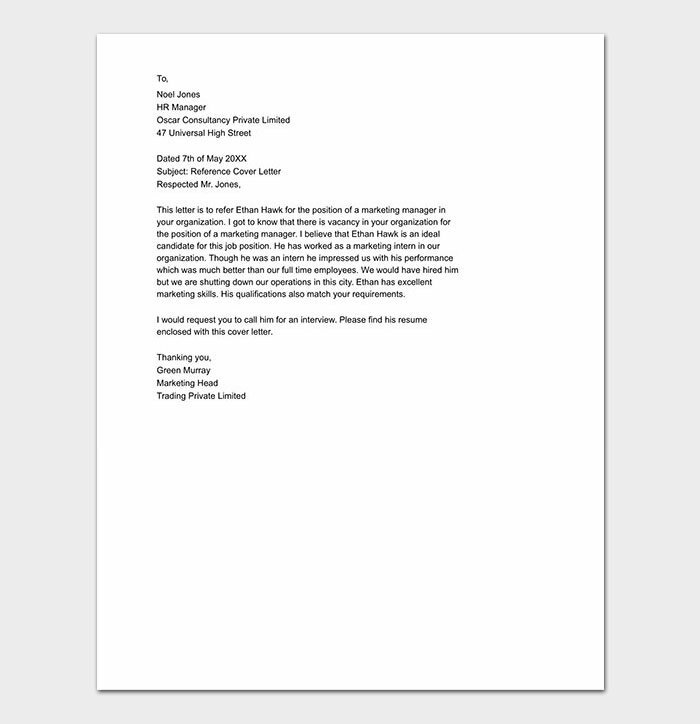 Search online for the specific template; there are lots of them available.